Discover the beauty of a lens system that hands you the power and flexibility to take your creativity to the next level. With Canon’s EF interchangeable lenses, your images will never be the same again. From now to 29 March 2015, receive up to $200 shopping vouchers when you purchase the following lenses. 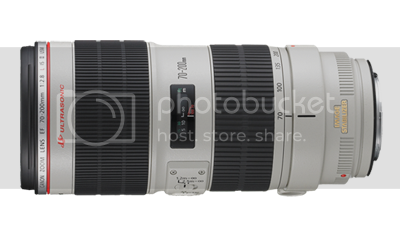 This powerful L-series Telephoto Zoom lens is versatile. If you have to shoot from great distances, you will love its powerful zoom range. Especially if you are into aviation, sports, motor, action or wildlife photography where your subjects are constantly in motion. You can expect sharp images throughout its entire focal distances, without motion blur due to its high-speed precision. Whether you are a birdwatcher, paparazzi or a private investigator, it also lets you shoot your subjects from a long way discreetly. With its zoom, everything you shoot – from bugs, flowers, waterfalls to lions – looks extremely close up without you ever startling your subjects, getting your gear wet or putting yourself in mortal danger! Super quiet and fast. 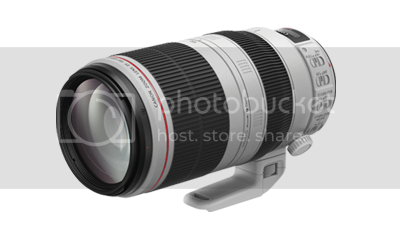 This incredibly lightweight and well-built telephoto zoom lens is fantastic for outdoor shooting. Be it for portraits, landscapes or sporting events. Comes with an incredible four stop advantage. Ultra-fast autofocus that can capture birds in flight. The in-built Image Stabilisation (IS) which stays on for about 1-2 seconds after you press the shutter button completely enables you to shoot a couple more shots of the same scene. Without missing a heartbeat. 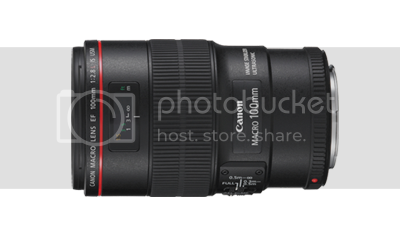 This high-performance all-purpose zoom lens is compact and lightweight. Extremely ideal for travelling and taking street photography to the next level. With its macro mode, you get more options for framing your shots, especially for close-ups of people. Super sharp images with beautifully soft focus in the background to keep the attention on your subject. Shorter than its predecessor, it also has a full-time manual focus, in-built Image Stabilisation (IS) and the L-series quality. This medium length lens comes with the new Hybrid Image Stabilisation (IS) system to deliver super sharp images at very close range. Even with a handheld camera. The lens is also perfect for portraits as it brings out the details in your subjects due to its depth of field with great bokeh. Great for macro photography where minimising motion is crucial, whether you are shooting the caramel dripping down an ice-cream sundae, the tender lashes of an infant or a ladybug resting on a leaf. Extremely portable, this prime lens is ideal as a beginner portrait lens. Its fast, quiet and accurate autofocusing is complemented by a full-time manual focus to subtly adjust focus on facial features. Details of your subject appear extremely sharp while background blurs out beautifully. Even uses available lighting to capture subjects close up. 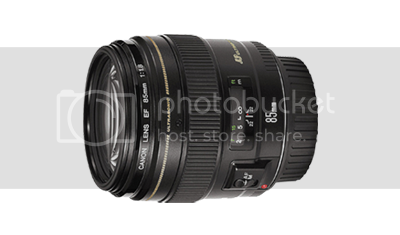 The lens is easy to operate with its constant lens length and quick f/1.8 aperture. Perfect for outdoors and indoors. Complements polarising filters easily. 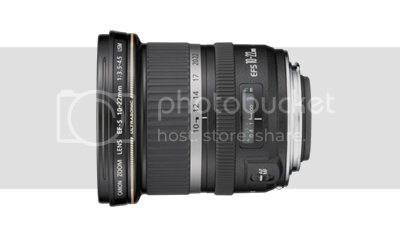 This L-series compact wide-angle zoom lens delivers high quality images. Surprisingly affordable, its optimised lens coating helps to reduce flare and ghosting. Its fast and silent autofocus, great focal length range with excellent bokeh even at the closest focusing distance allows for versatile shooting. From landscapes to architecture to group photos to portraits. It works very well with a whole range of filters too. This lightweight and compact Ultra-wide Zoom lens works brilliantly for panoramic views of landscape, architecture and portraits set against sweeping vistas. It is great for travelling or hiking and even has a full-time manual focus that works during its fast and quiet autofocus mode. You get optimum colour balance, crisp pictures and fun close-ups with exquisite bokeh. Flare and ghosting are also kept at a minimum. 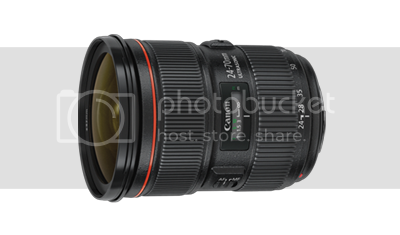 Win an EF17-40mm f/4L USM lens! We are looking for a powerful photo that best depicts “larger-than-life”, something out of the ordinary. An impressive performance, a dramatic stunt, an inspiring gesture or a subject that is exceptionally outstanding. Show us the most dynamic perspective that you’ve captured, and you could stand a chance to win an EF17-40mm f/4L USM lens worth $1,239! 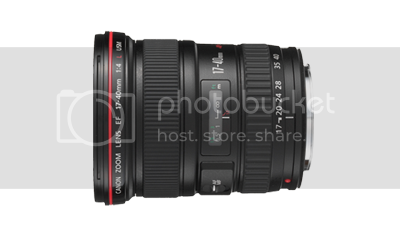 Download the free CanonSGLens App to see detailed specifications of all Canon EF and EF-S lenses sold in Singapore. This app is a highly recommended resource to help you understand and learn about how exposure, shutter speed, aperture and ISO all come together to make a great shot. Available for iOS and Android. Where to Buy the Lenses? Please produce identity card, original receipt, online warranty registration copy and original complete warranty card to redeem the shopping vouchers. Applicable to purchases made during the promotion period with Authorized dealers only. Promotion period from 2nd February 2015 to 29th March 2015, last date of redemption is 1st April 2015.